Lance Esplund writes about art for The Wall Street Journal. Previously, he was U.S. art critic for Bloomberg News and chief art critic for The New York Sun. 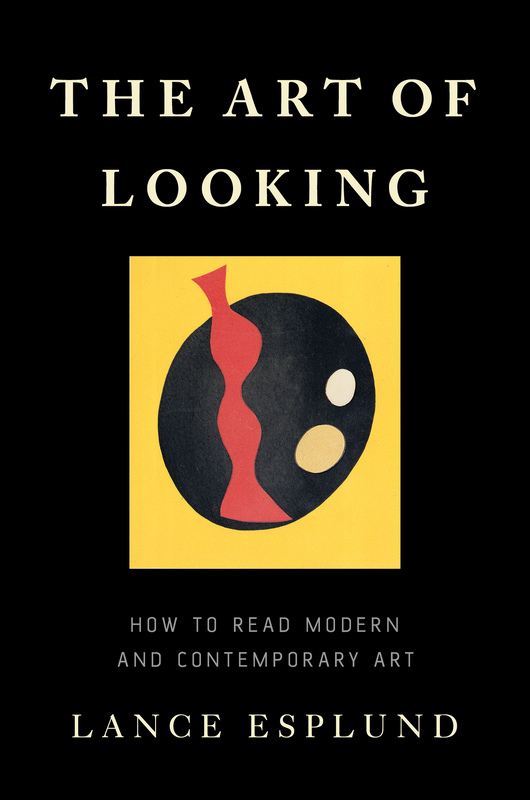 He is the author of The Art of Looking: How to Read Modern and Contemporary Art (Basic Books).